Beautiful rustic style country villa in an elevated position with breathtaking panoramic mountain views. 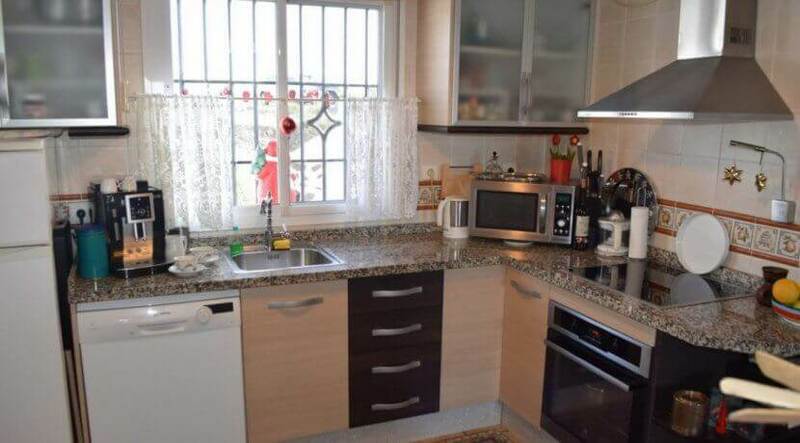 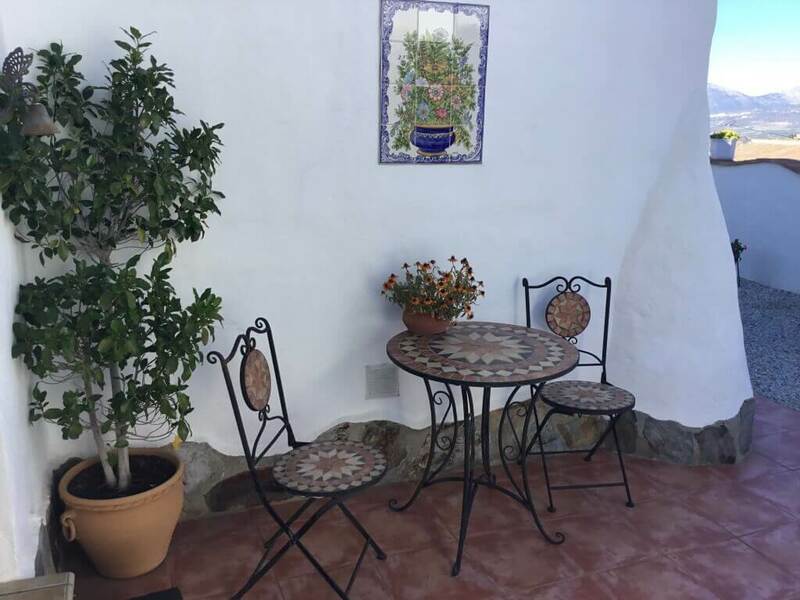 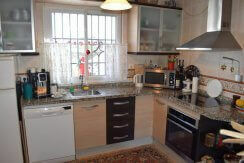 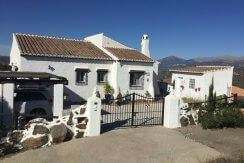 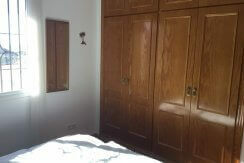 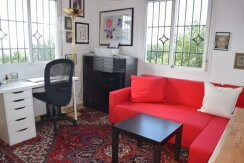 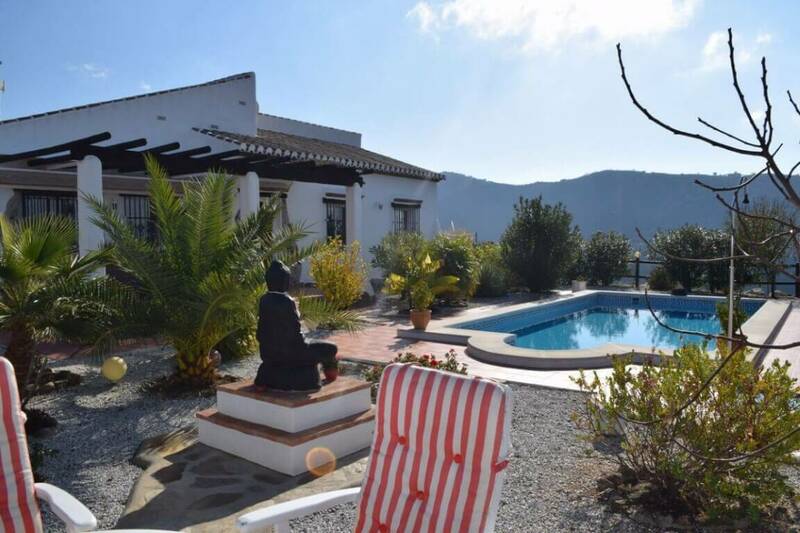 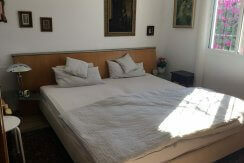 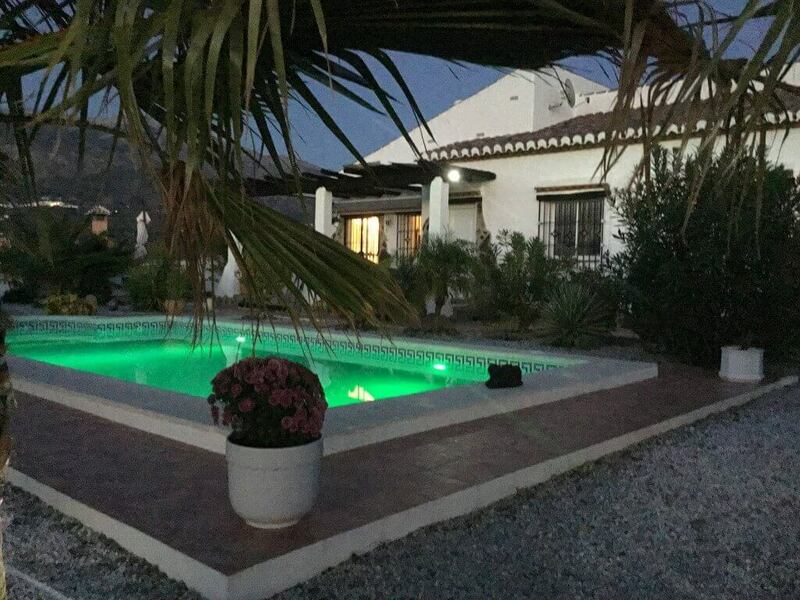 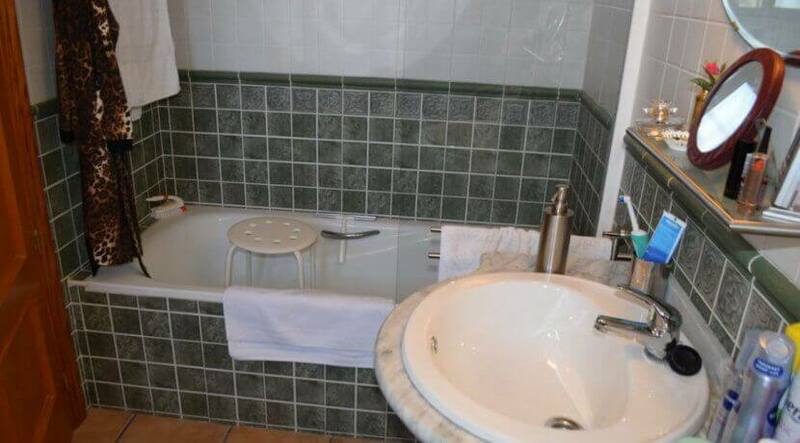 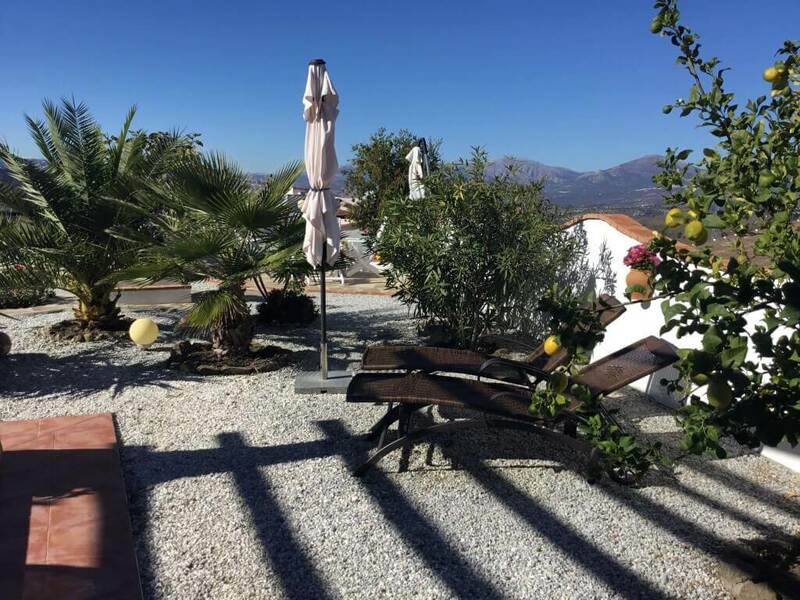 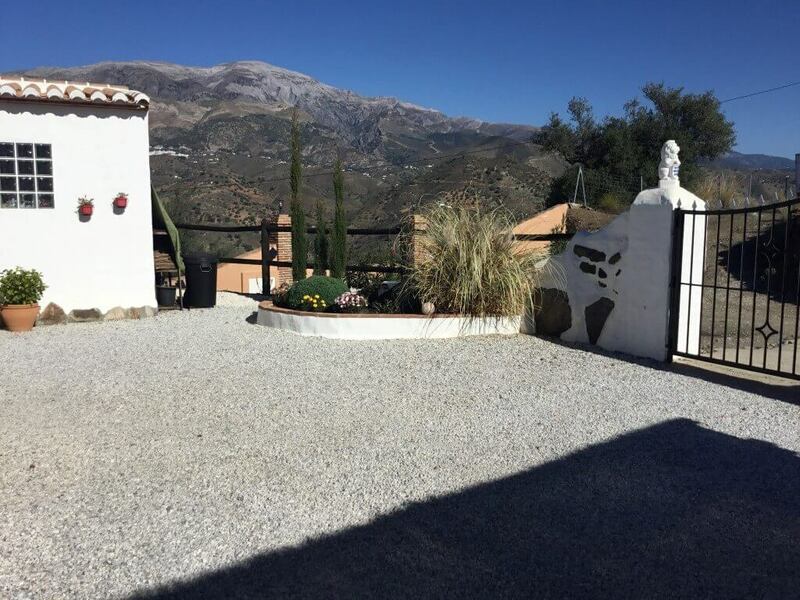 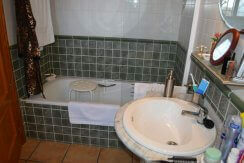 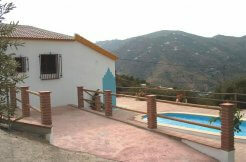 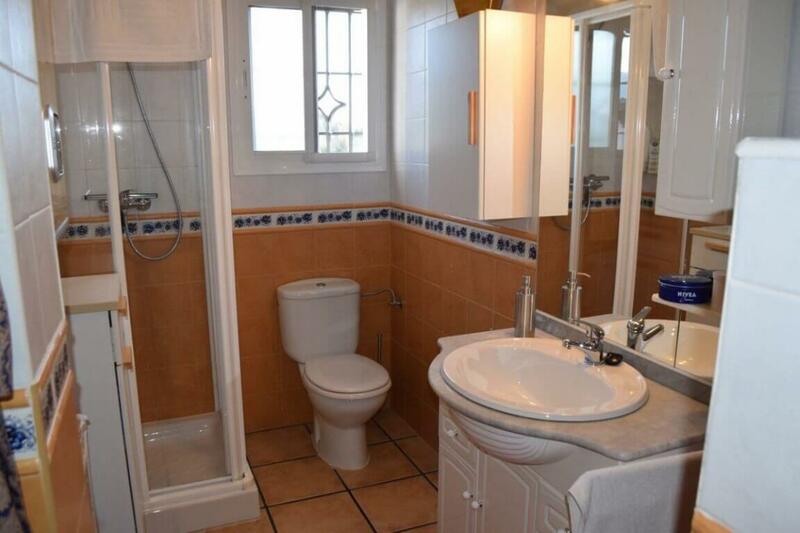 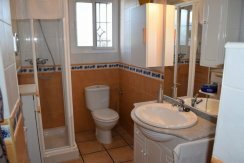 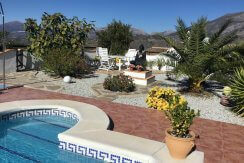 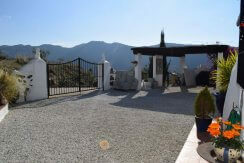 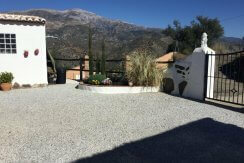 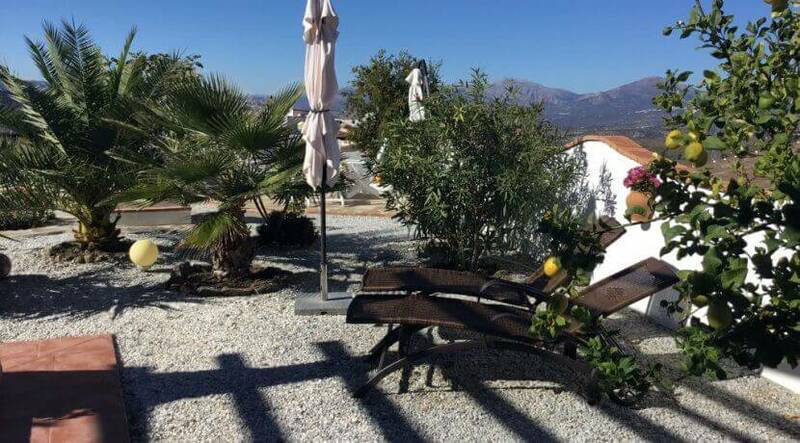 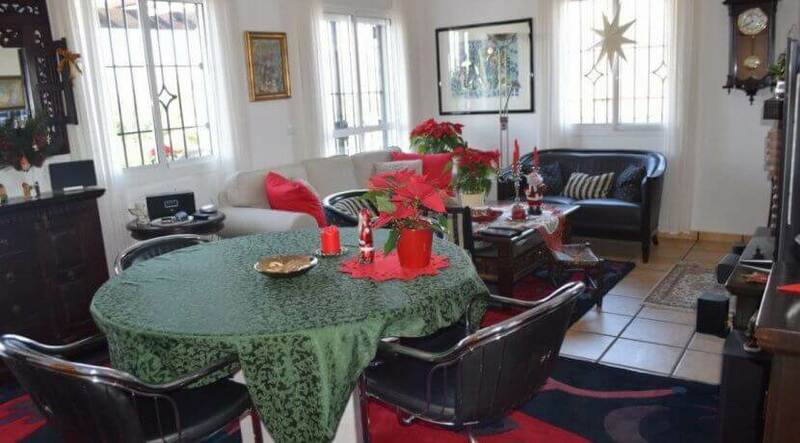 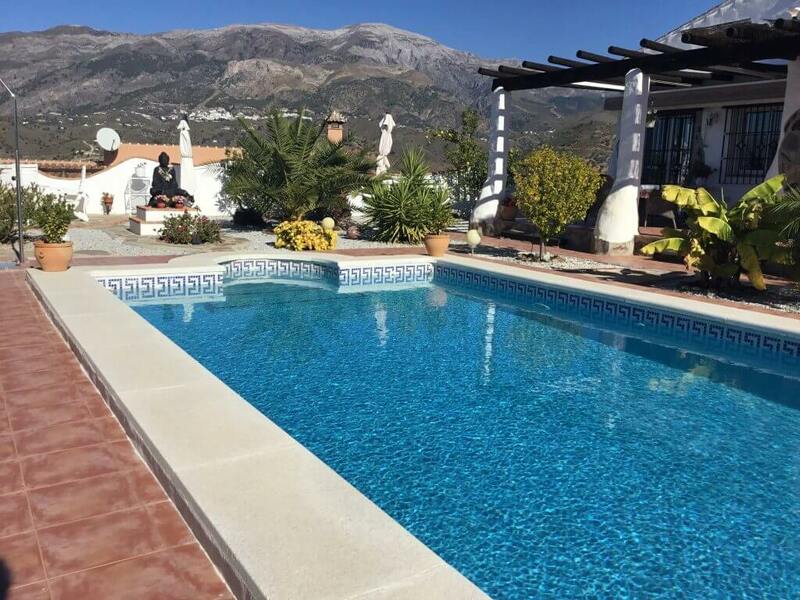 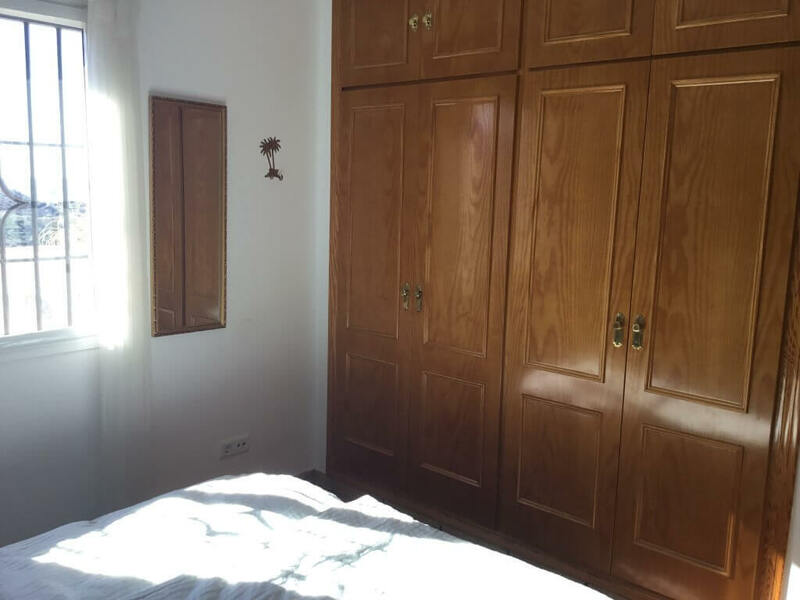 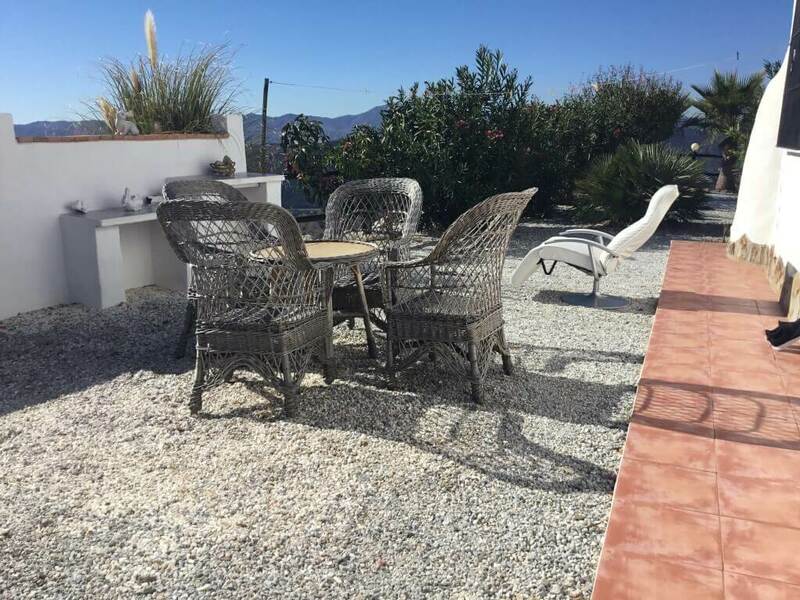 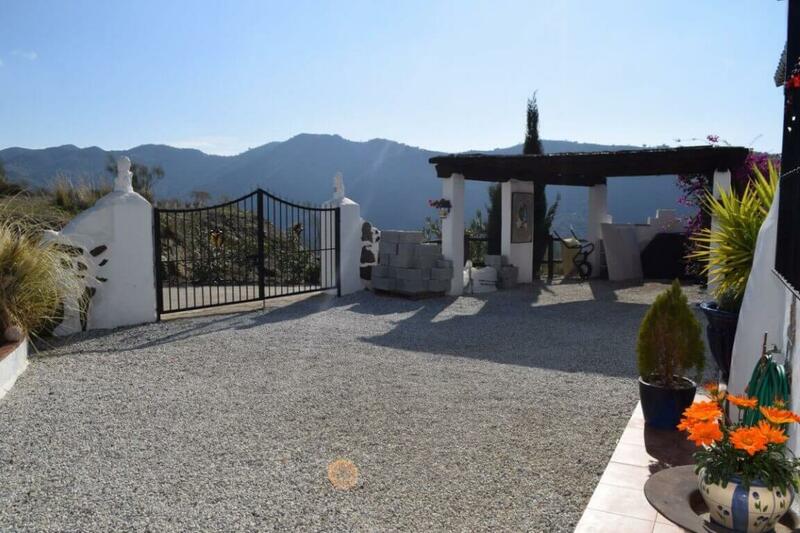 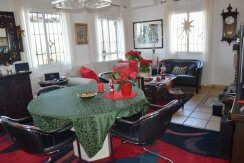 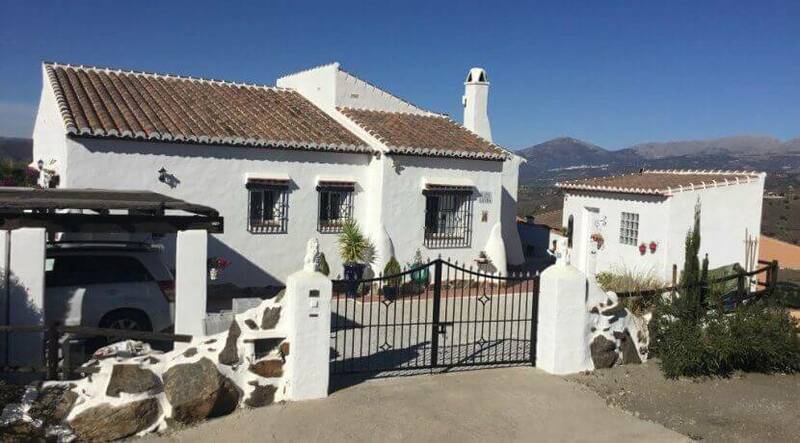 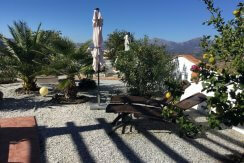 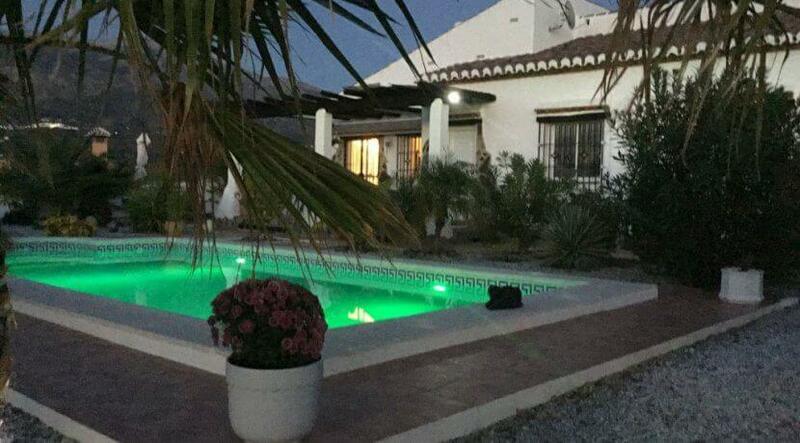 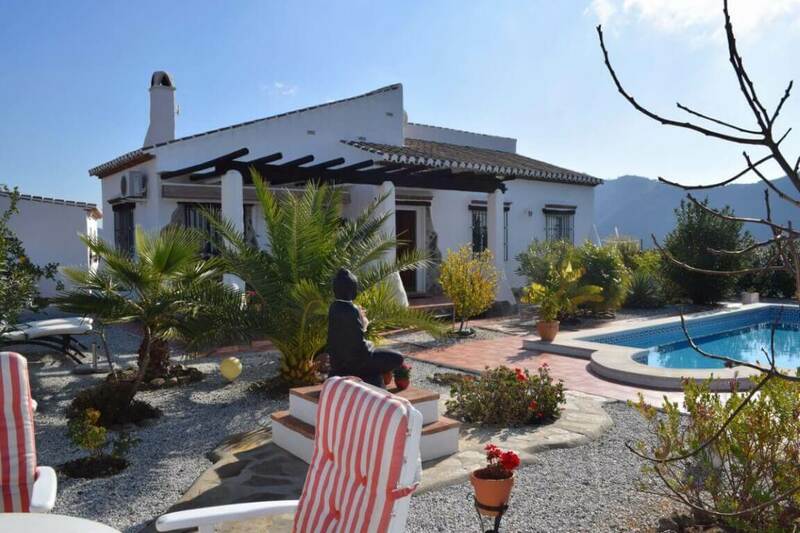 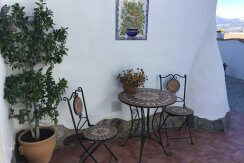 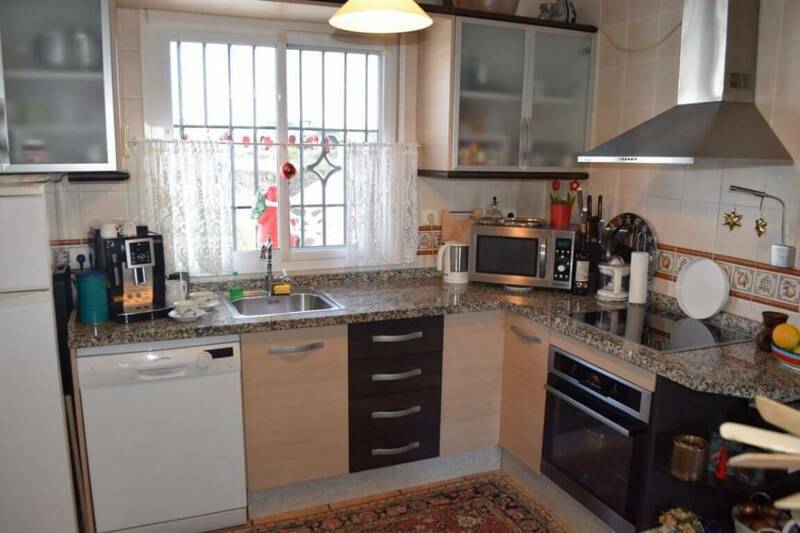 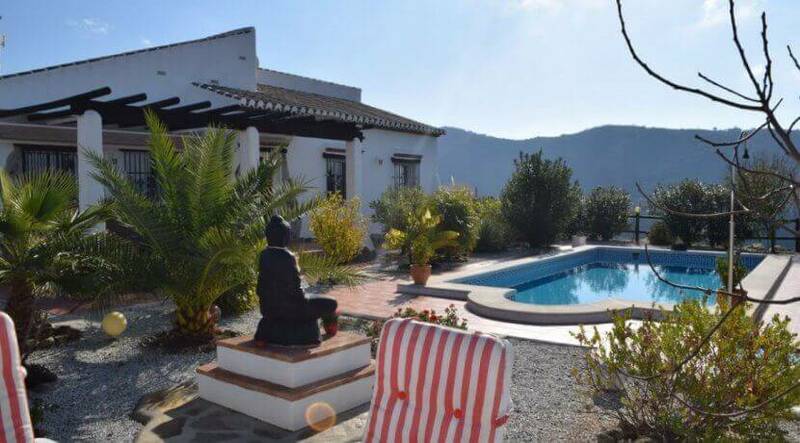 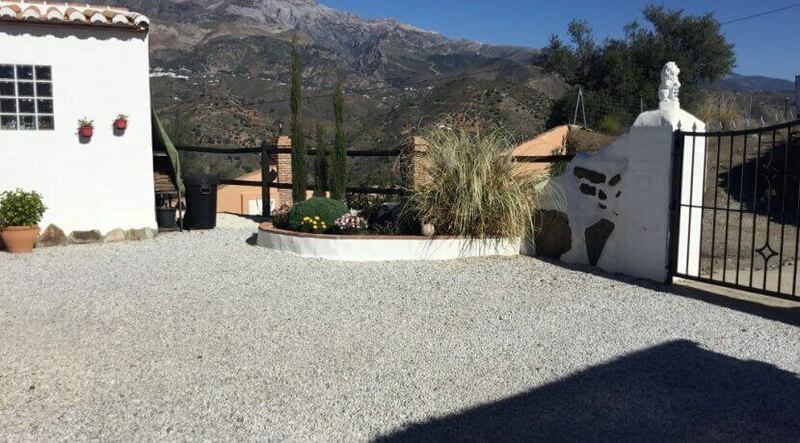 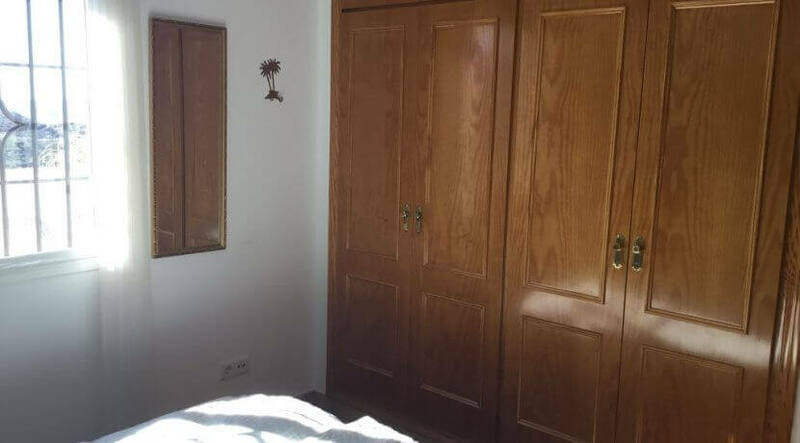 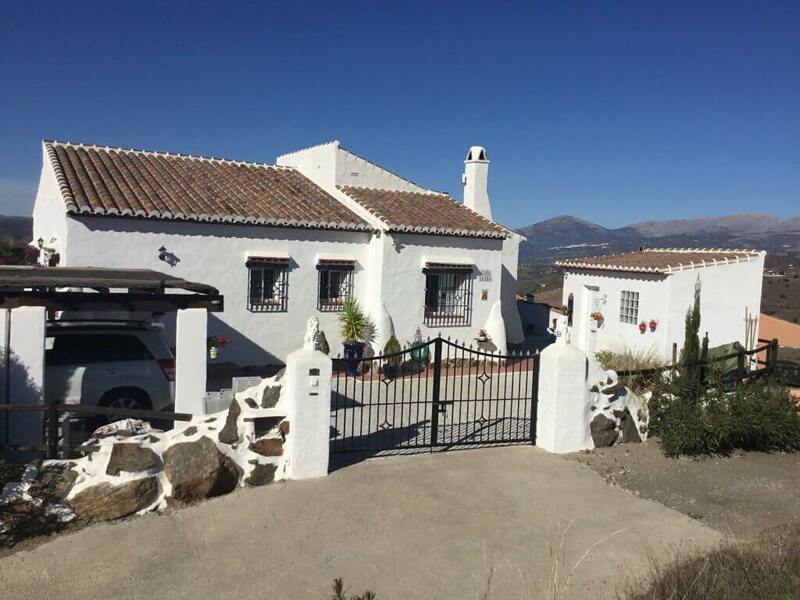 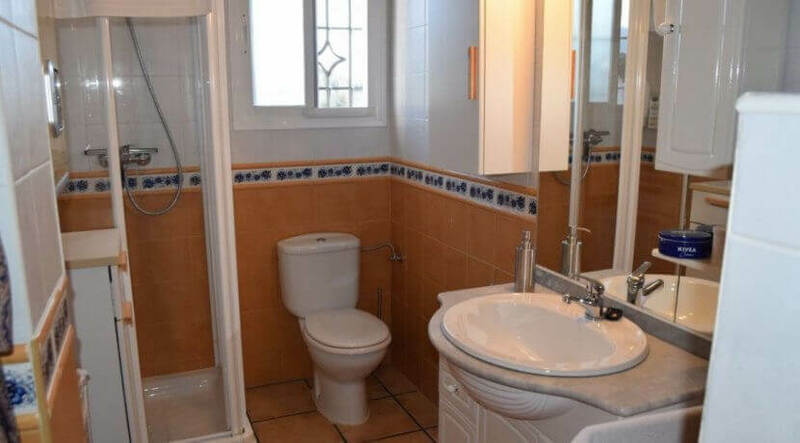 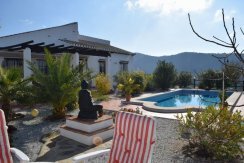 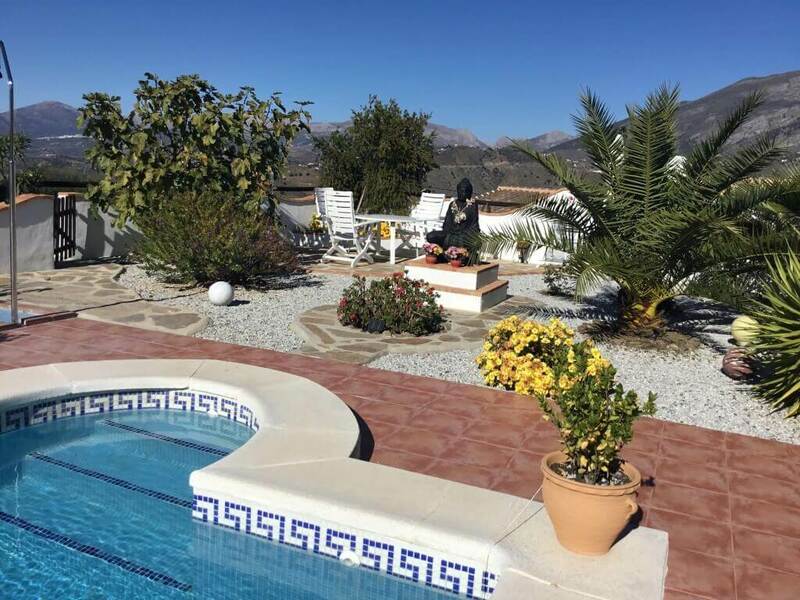 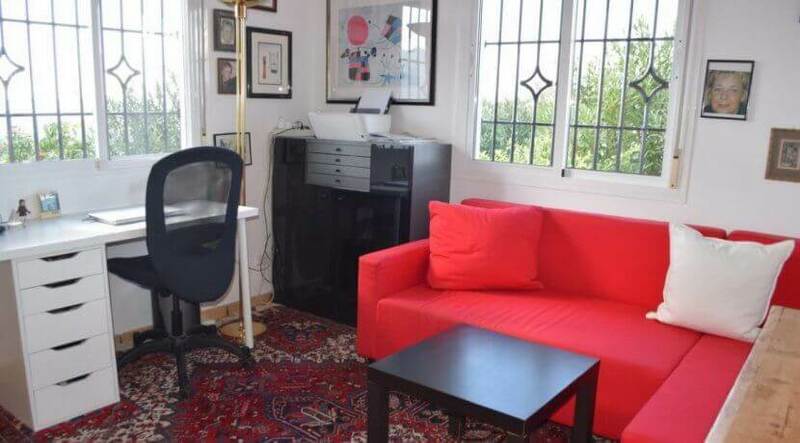 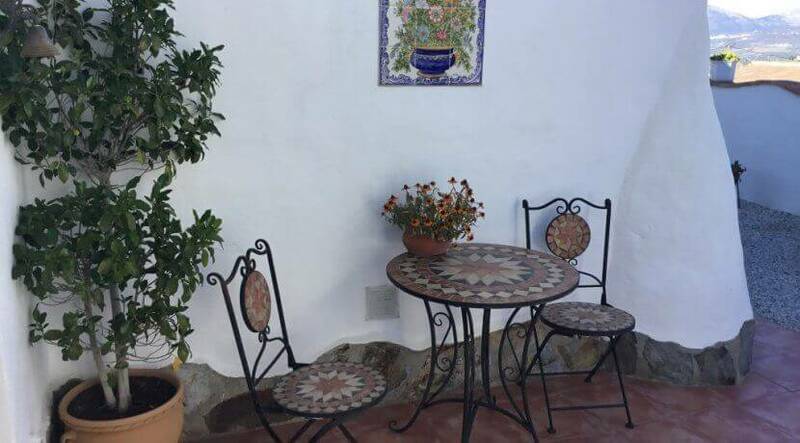 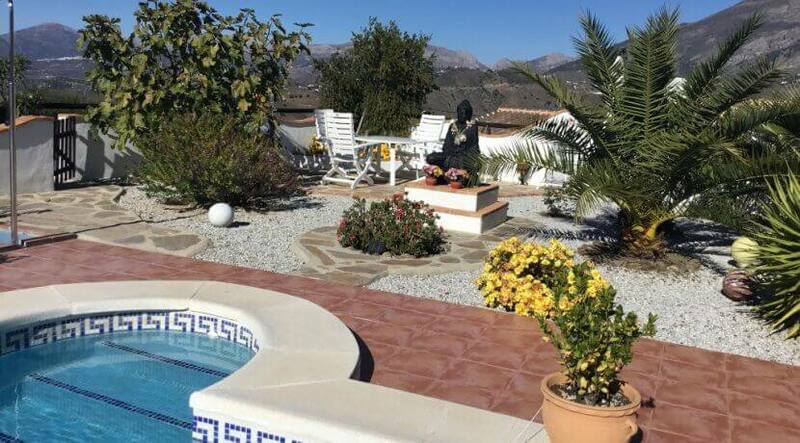 Easy access and only 15 minutes away from Velez Malaga. 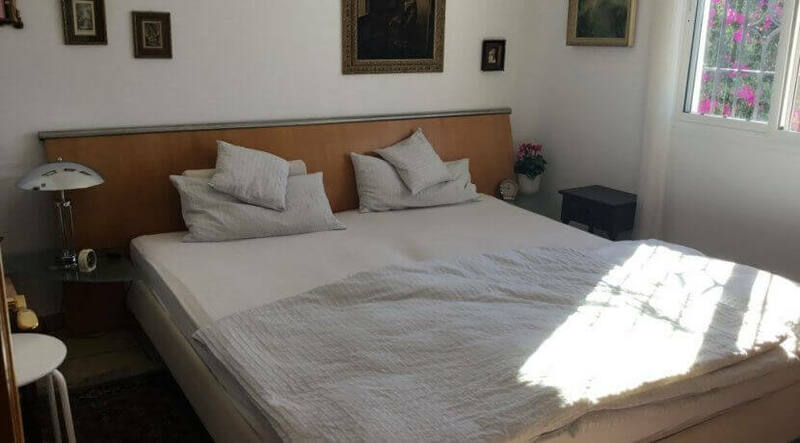 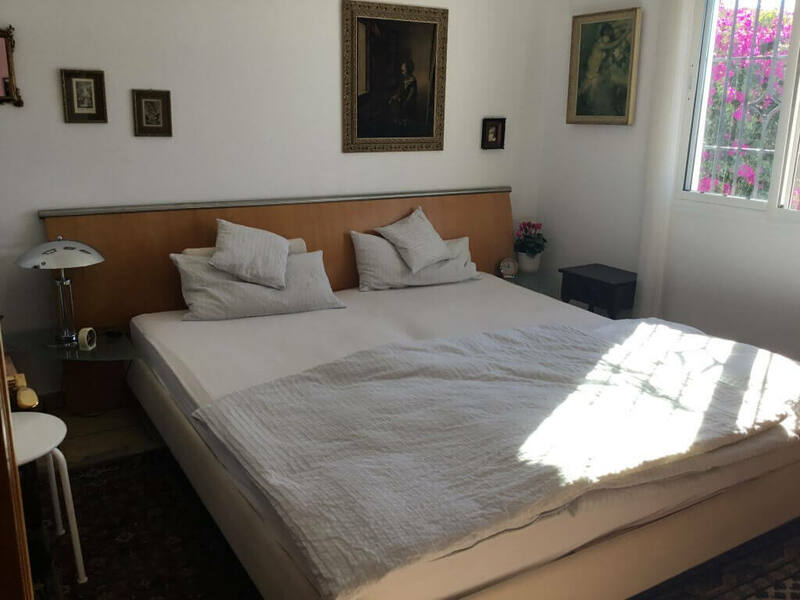 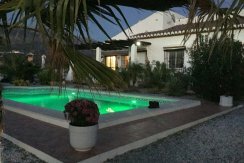 The enchanting villa comprises of 3 bedrooms, 2 bathrooms, a lovely lounge with chimney and A/C, open kitchen and a shady porch with awnings. 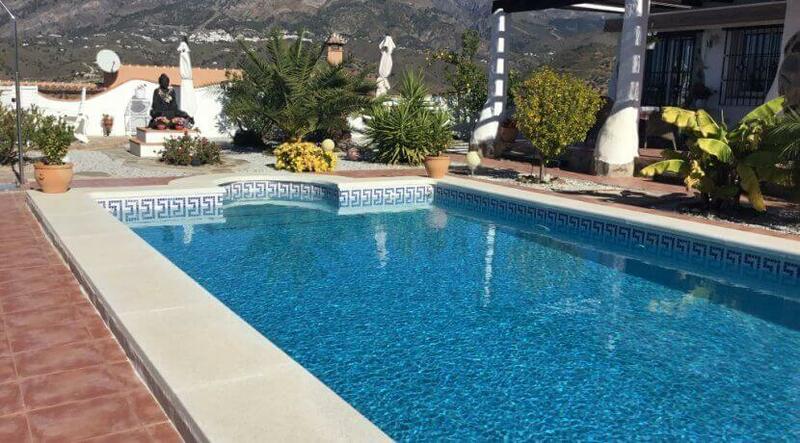 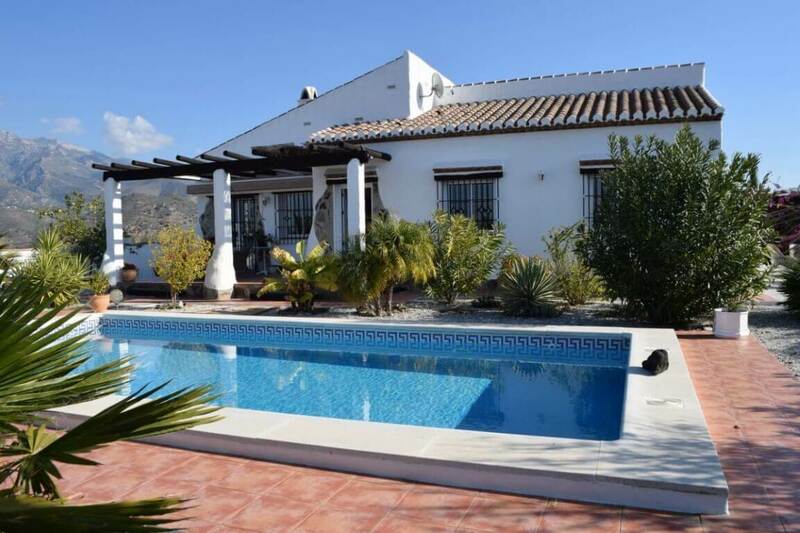 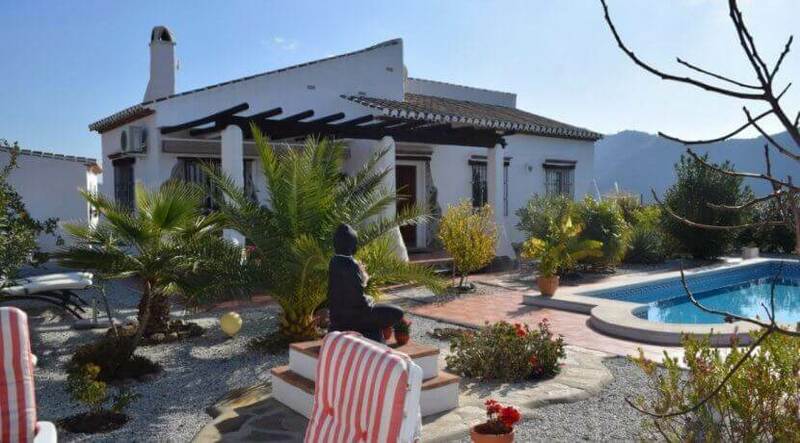 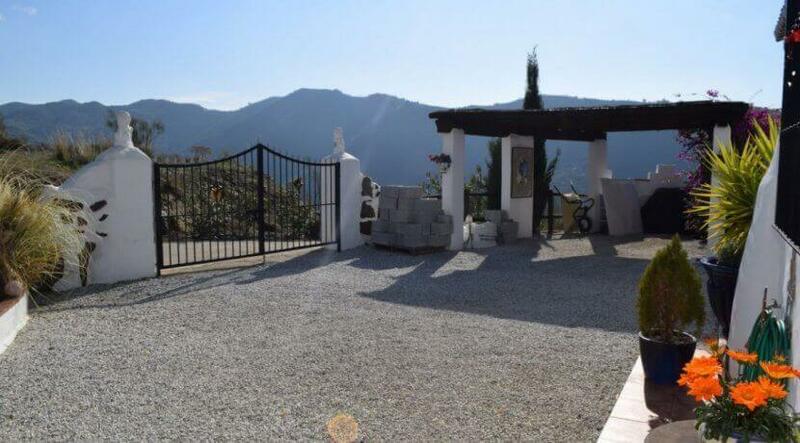 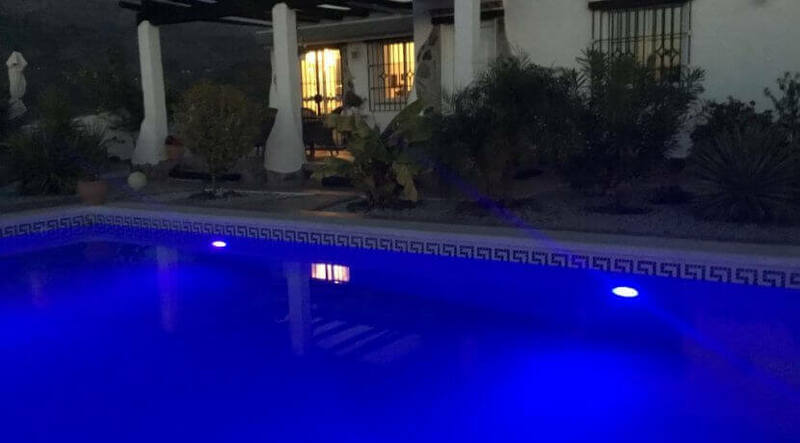 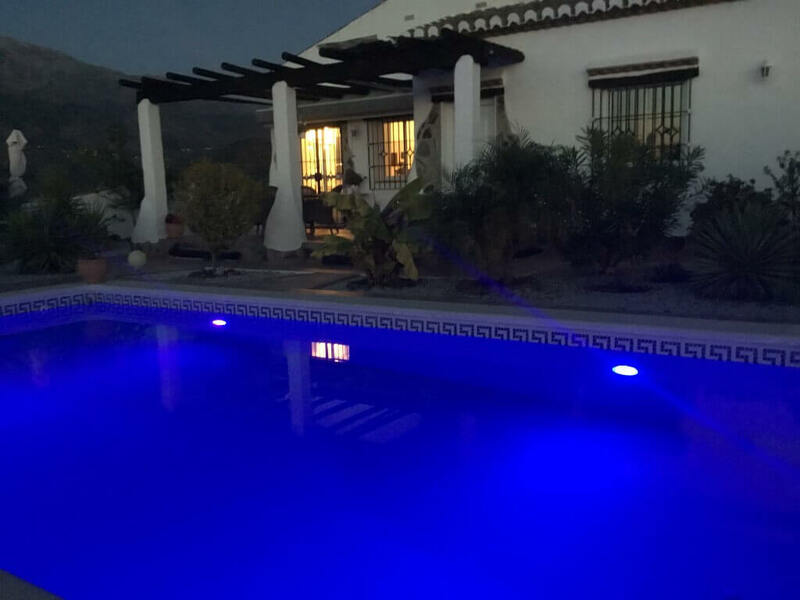 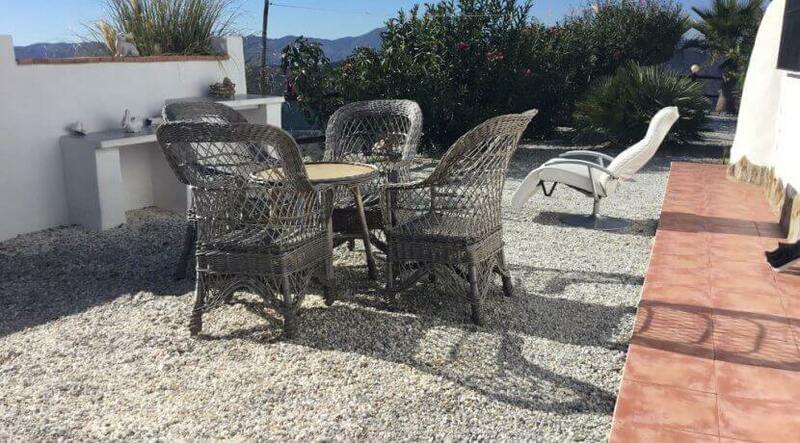 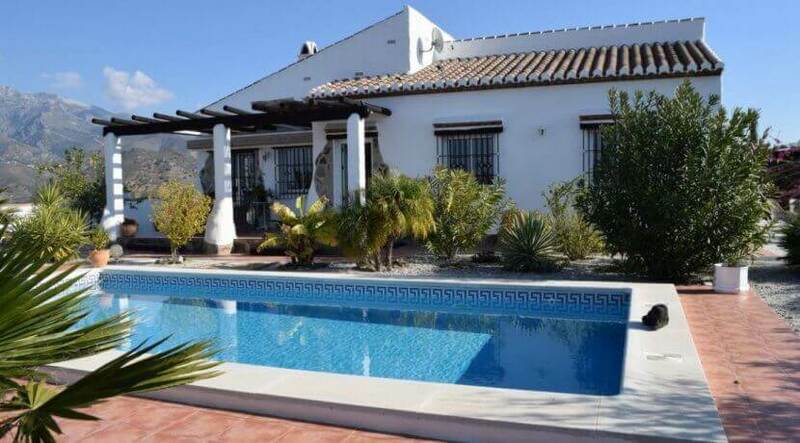 Large terraces, a very well maintained garden with car port and the 8×4 m private pool with roman steps surround this very well presented villa. 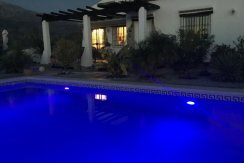 Good value for money!